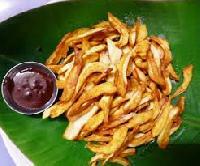 A very special popular kerala snack. 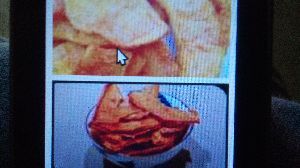 Only available during january-may every year. 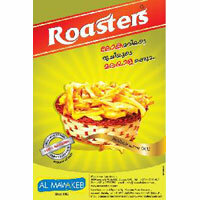 Popular among south indians world over. 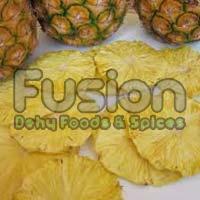 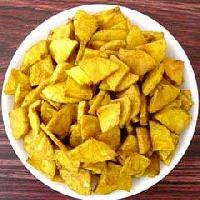 We are involved in offering an exclusive range of optimum quality jackfruit chips to our clients. 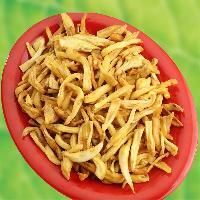 These jackfruit chips are made from very fine & pure quality raw material which ensures delicious taste in it. 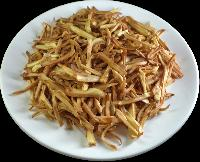 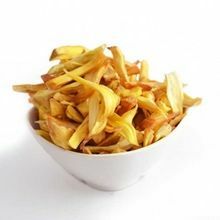 Our offered jackfruit chips are highly nutritious. 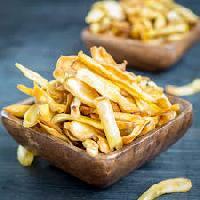 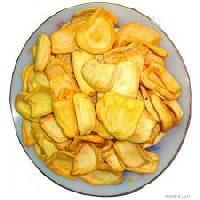 These jackfruit chips are available with us in sweet and sour flavour of jackfruit. 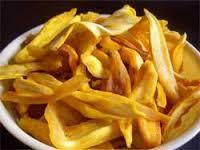 The range of Jack Fruit Chips supplied by us is made from handpicked unripe Jack Fruits. 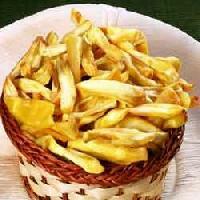 They are deep fried in the pure oil and blended with tasty spices giving them a delicious taste. 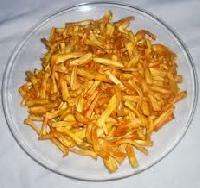 We offer jack fruit chips. 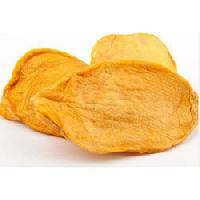 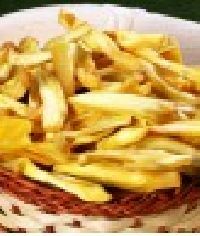 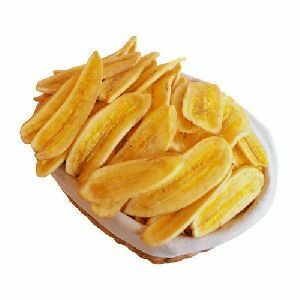 We are well known for exporting of wide variety of banana fruit chips. 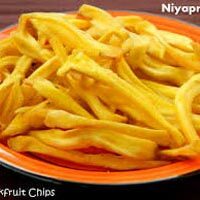 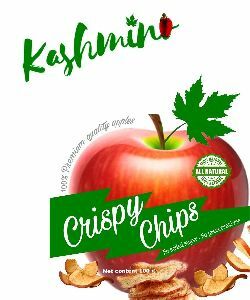 We are offers a wide range of fruits chips which includes apple crisps, banana crisps, star fruit crisps, strawberry crisps and many more.